Cajun cooking is a combination of French and the American South, and is associated with descendants of French Acadians from Nova Scotia who lived in Louisiana. Rub on beef, pork, or chicken a few hours before grilling, roasting, sauteing, or braising. No Jambalaya is complete without this seasoning. 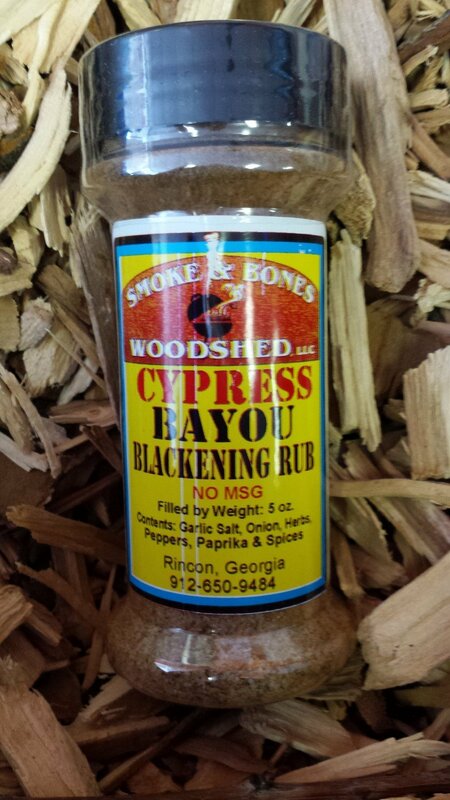 Also great for blackening. Ingredients: sea salt, paprika, chiles, garlic, onion, file powder, and spices.